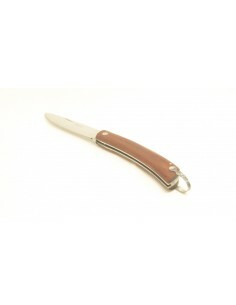 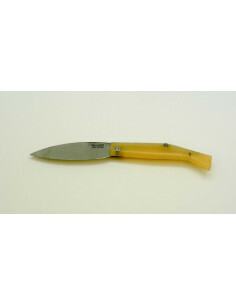 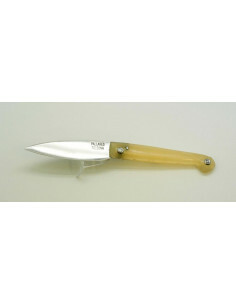 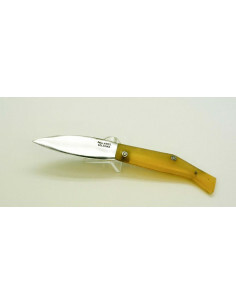 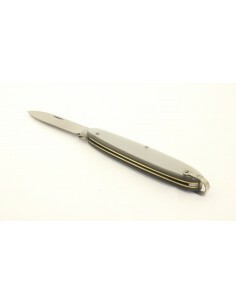 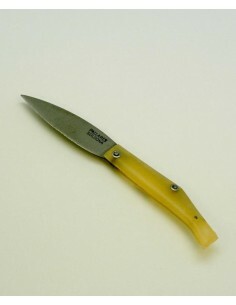 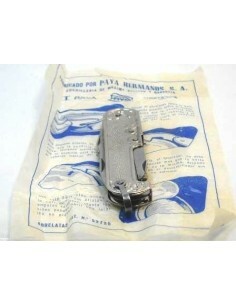 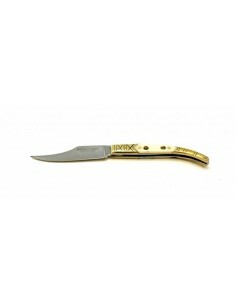 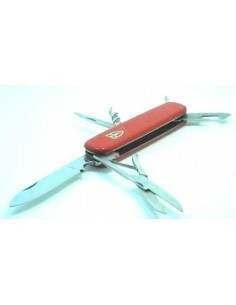 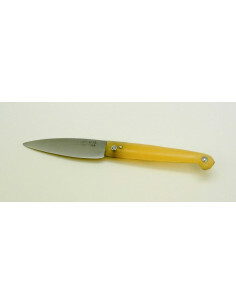 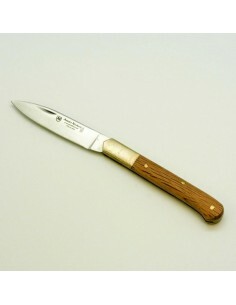 Campaña folding knife from 60s/70s by artisan R. Zafrilla. 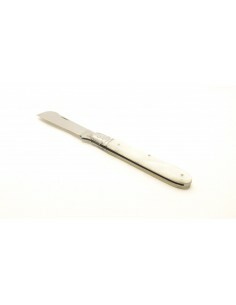 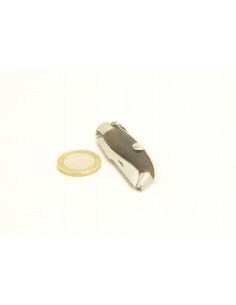 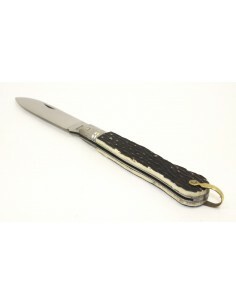 Folding knife type Campaña size 00 manufactured by artisan R. Zafrilla in Albacete in 60s/70s, blade of stainless steel, 2mm thickness, unhollowed blade, with nail notches, blade marked by " R. Zafrilla Albacete Inox", liners of stainless steel, slipjoint lock system. 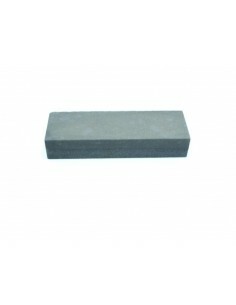 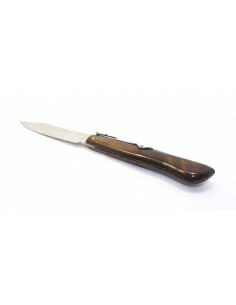 Wenge wood scales with rivets of stainless steel. 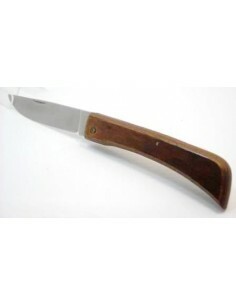 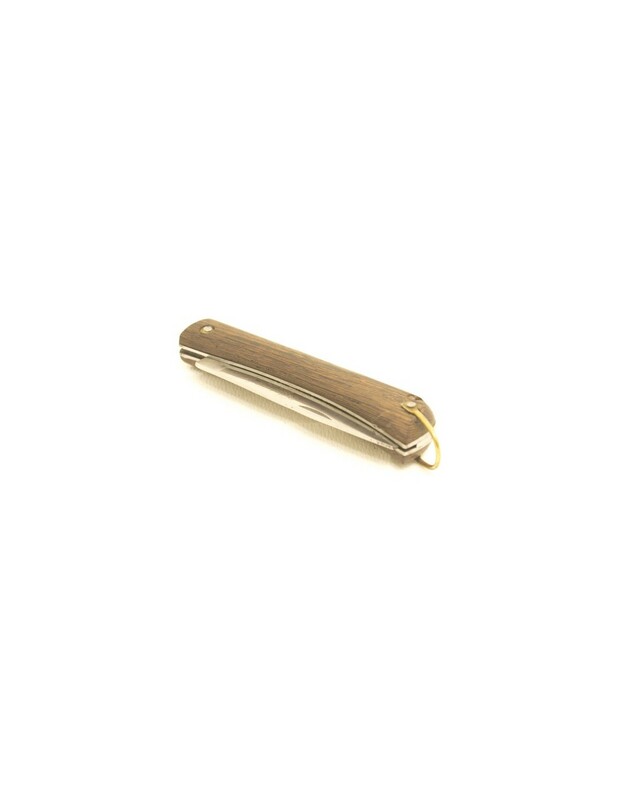 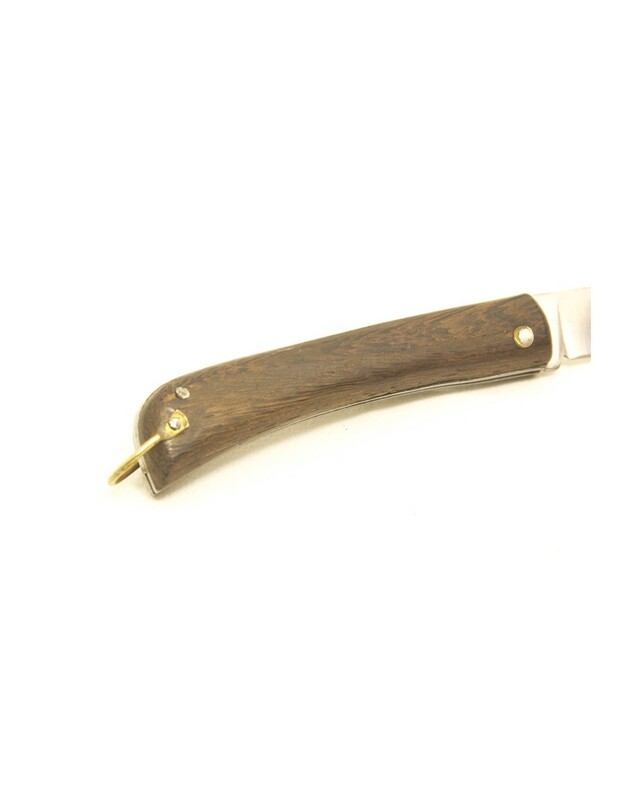 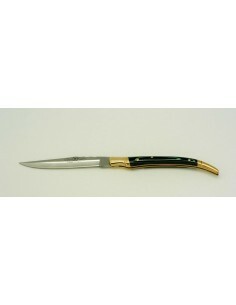 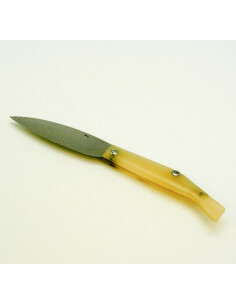 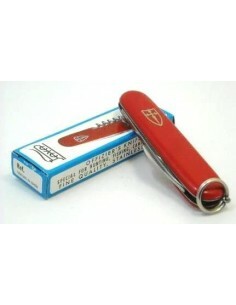 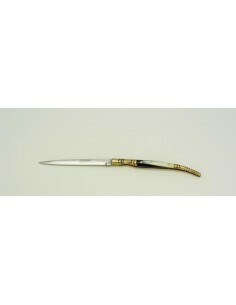 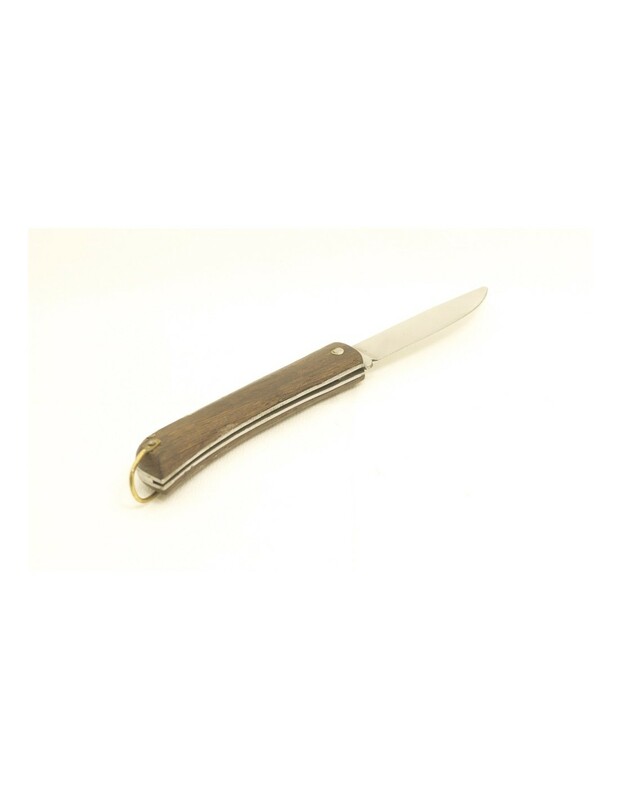 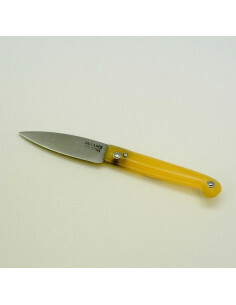 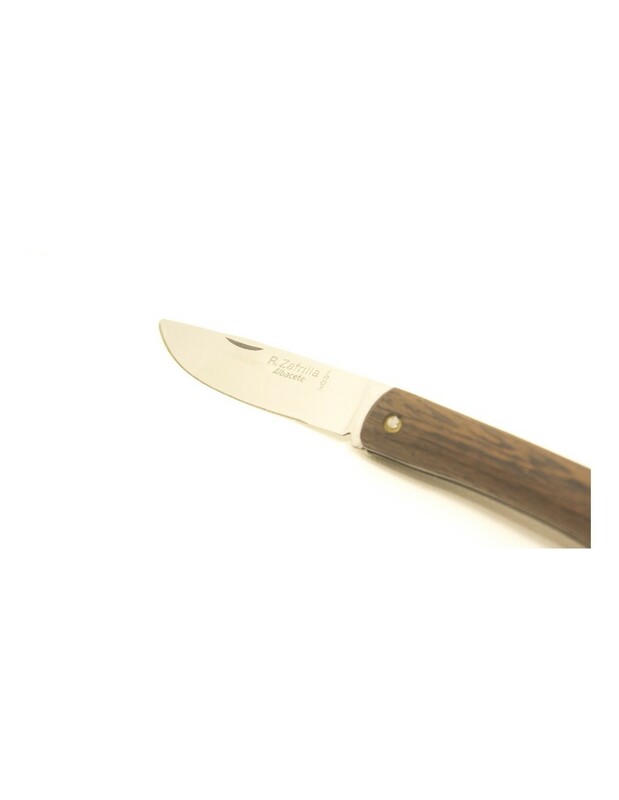 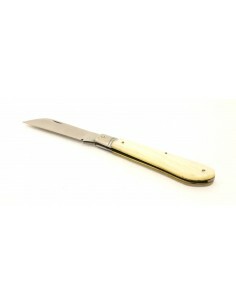 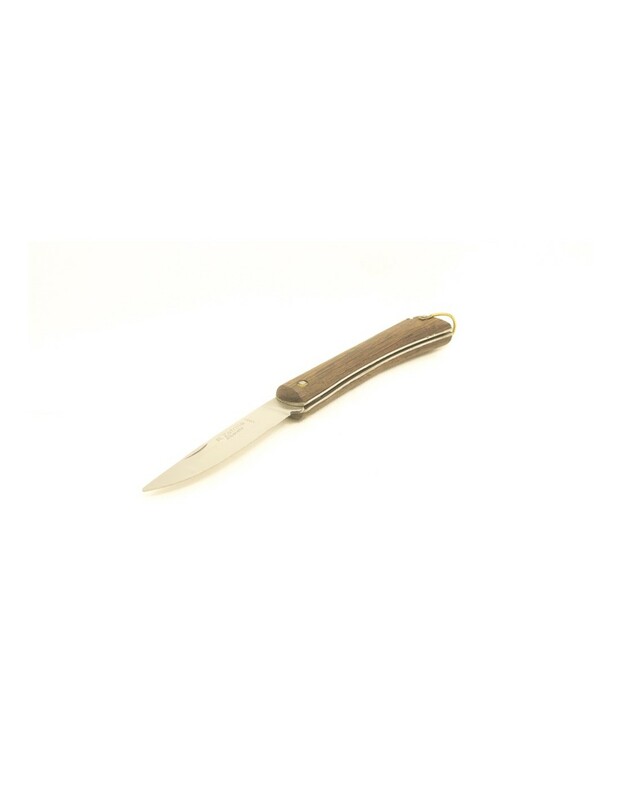 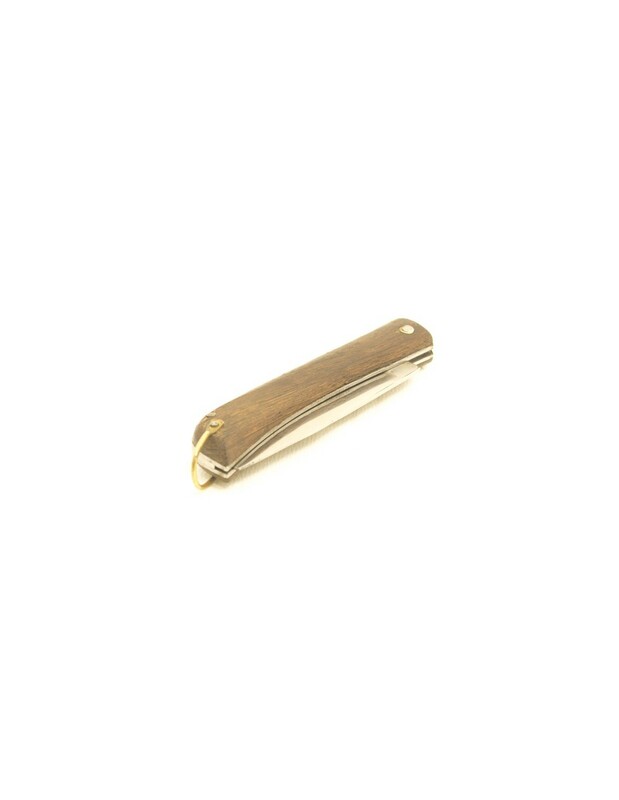 Again, we have discovered another awesome piece of our Albacete cutlery, this time from 60s/70s made by craftsman R. Zafrilla, it is a pocket knife very well-known at those years in Albacete, pocket knife type Campaña, the shape of this folding knife is very characteristic.